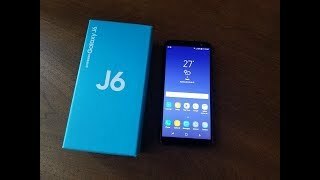 Samsung’s J series is quite popular as among budget phone lovers and looks like the company is planning to launch some new devices under this series. 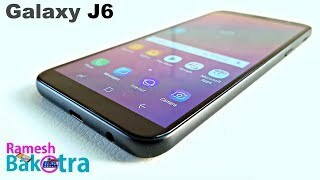 We have already seen phones like Samsung Galaxy J5 or J7 under this series but now there is one more phone to check out: the Samsung Galaxy J6. It’s not an upgrade of any old phone but a completely new phone in this series. 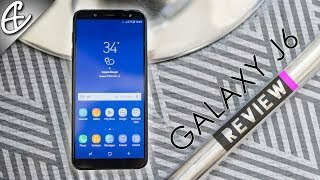 To find out what this phone has to offer and the Samsung Galaxy J6 Cairo price, continue reading. For a long time, most of the Samsung phones under the J series looked quite similar with fat bezels and body and square shaped design. Now that most of the phone companies are trying to get rid of those bezels, most of the phones are being redesigned and this series got a change in design as well. The Samsung Galaxy J6 comes with a big 5.6-inch display showing 1480 x 720 pixels resolution, 18.5:9 aspect ratio and 293ppi of pixel density. It’s not really near bezel-less compared to other similar phones but it’s definitely better looking than other phones in this series. The display is protected by Gorilla Glass and it’s available in three different colors: blue, black and gold. 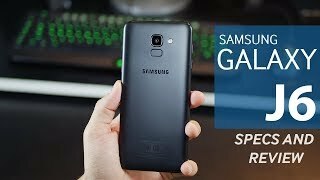 Some of the other phones in this series that you can check out are the Samsung Galaxy J7 Pro 2017 and Samsung Galaxy J8. 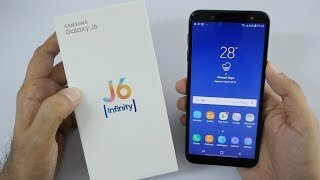 These are not really in the budget range and are slightly expensive compared to the Samsung Galaxy J6 Cairo price. This is probably where most of the budget Samsung phones fall flat, it’s camera. 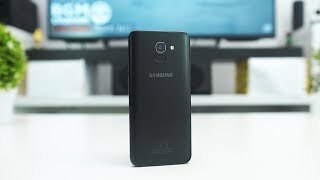 Budget Samsung phones are not really popular for its camera but the camera you will find in the Samsung Galaxy J6 will get the job done. It’s a 13-megapixel camera on the back with f/1.9 aperture and it’s capable of capturing 1080p videos at 30fps. As for the front camera, it’s an 8-megapixel one with f/1.9 aperture and this one comes with LED flash as well. It’s definitely not the phone you are looking for if you want a phone with good camera. These is the OnePlus 5T and Google Pixel you can check out. Things are quite average under the hood with a decent size battery and an octa-core processor. Right out of the box, this phone comes with Android 8.0 Oreo operating system. Users can expect a smooth Android experience thanks to the Exynos 7870 Octa processor paired with an optional 3 or 4GB of RAM. There is a microSD card slot but users also get to pick from two different storage options: 32GB and 64GB. Other noteworthy features include: microUSB 2.0 port, Bluetooth 4.2, fingerprint sensor and a 3000mAh battery. There is also the Asus Zenfone Max 2016 you can check out that comes with a giant battery and can easily last a day after heavy usage. The Samsung Galaxy J6 is available in the market now and will cost you about EGP 3800 . 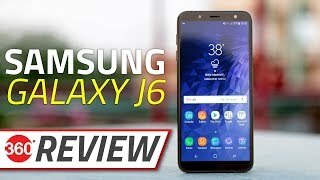 Samsung Galaxy J6 Review - I'm Tired, Are You?